﻿ Security Surveillance Solutions | TECHiNDIA Infosolutions Pvt. Ltd.
Is your business resource and material safe and secured? If not, then choose impeccable security Surveillance solutions. Innovation in the sphere of IP based security systems and analytics is set to transform the security and safety panorama. 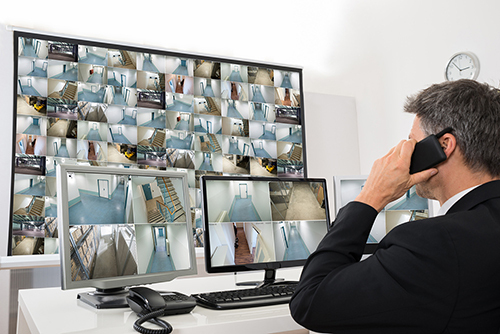 Security and Surveillance Systems mainly includes – Access Control System, Public Address System, Video Surveillance System and Fire Detection/Alarm System. TECHiNDIA, is a trustworthy Security & Surveillance Solutions firm, offering comprehensive security and safety solutions as well as integrated products, systems and services. Our highly skilled software R&D team is expert in software application development with state-of-the-art technology domains of Security Surveillance. TECHiNDIA’s Security and Safety Solution are combined with customized solutions to handle with such challenges, our tailored solutions are exclusive and built to match the customer’s specific need. Our effectual services with 100% IP-based systems are available with enhanced network flexibility and scalability. Business & Technology Consultation: Developing a video surveillance strategy aligned with the business objectives & pick out the technologies to fulfill them. 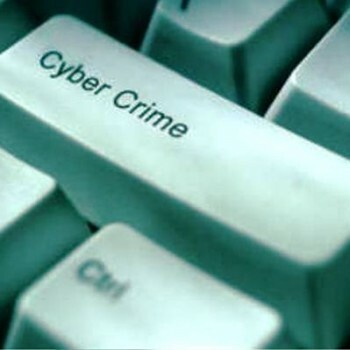 Security & Surveillance Analyzation: Evaluate the company’s present and future security necessities. Solution Designing & Deployment: Planning, Designing, Developing, implementing & executing the solution. Integration of Systems: Accommodating the solution with other IT security & business systems. Managing Security Information: Administering the security information such as remote access, search & retrieval, access control, sharing and collaborating and many more. Supervising Command & Control: Defining methods for command & control, monitor local/distant events, prioritizing the events, exigency services. Infrastructure Surveillance: Managing a range of surveillance infrastructures through sensors, video storage devices as well as cameras. Solutions in addition gives management of business operations & its monitoring. 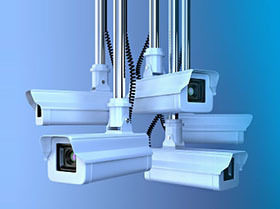 Why Choose TECHiNDIA for Security Surveillance Solutions? Total security & surveillance solutions approach: TECHiNDIA has a proactive & prevalent means of proffering a complete security solution for corporate offices and public buildings. Life cycle management all through the life of the system: We provide you with the full technology life cycle solution for its implementation, running a live system to maintaining the security configuration system. All-embracing product knowledge and support: At TECHiNDIA, we offer real product knowledge supported by wide-ranging pre-sales advice & technical assistance. Powerful technology partners: TECHiNDIA is a recognized strong alliance with like-minded technology associates who similarly succeed in innovation. Single point accountability: TECHiNDIA has been a part of its community through all its augmentation, always delivering one point of contact & accountability. If you want to know more about our offering, get in touch with us today!